In Tracery: The Art of Southern Design, the cover photo has an variety of bright colors and details that belongs at the beach and in your home! In this post, we will focus on the pillows that are used in the cover photo of our beloved Tracery book! Click on the images below for more information! Come visit us in Rosemary Beach and you can take home these pillows today or order them by email or phone! 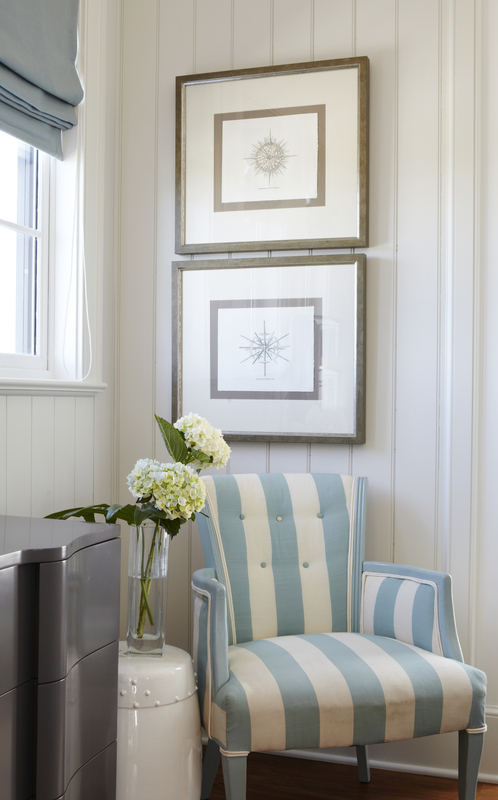 The two brightly hued pillows are used to liven up the white couch in this photo and also the photo on the cover of Tracery: The Art of Southern Design. 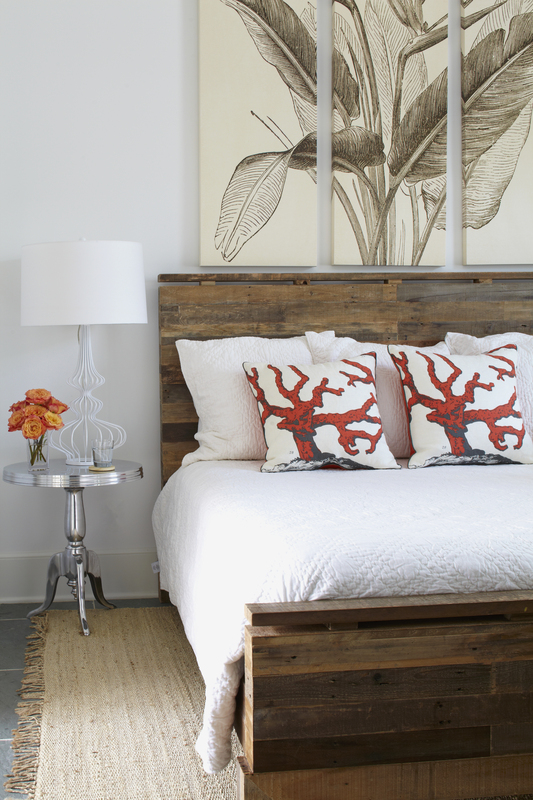 The bright orange pillow is also used in this bedroom that author Paige Schnell also decorated. The front of the bright orange pillow used in the cover photo. We actually use the back side of the pillow rather than the front of it on the cover photo. Blue pillow from the cover photo of Tracery: The Art of Southern Design. Alys Beach Home Part 2. Bedrooms. Last week we shared the the living room and dining room of a home that we recently finished at Alys Beach. If you missed it check it out here. To follow up that post here are the bedrooms. The first one is the master. There are also 2 other bedrooms in this home. Each of the bedrooms in this beach escape are all large and they all have king size beds to allow the home the most flexibility for it’s visitors. 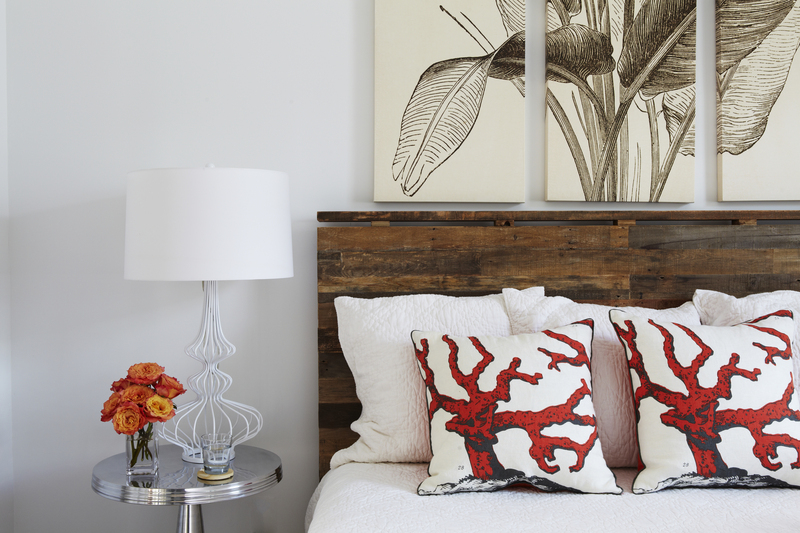 We tried to create each room to have it’s own personality. We hope you enjoy them all! 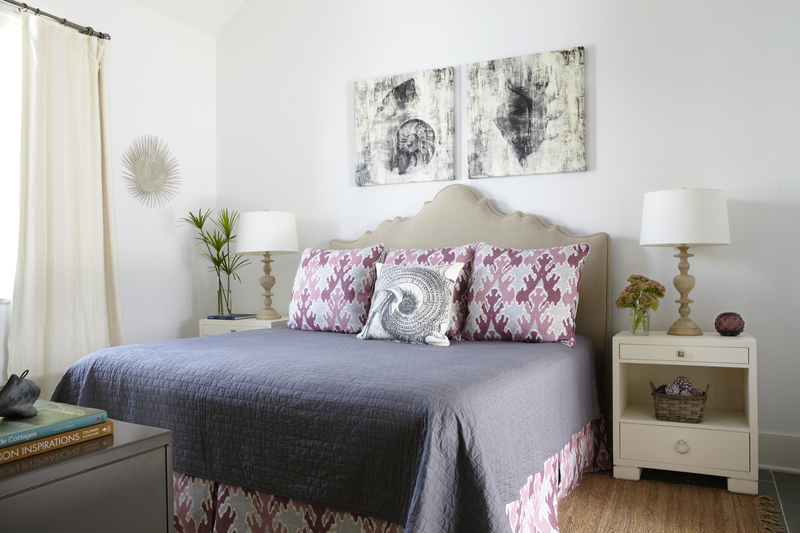 The second of the guest rooms we started the desing with this great Kelly Wearstler fabric. Don’t you just love it?!? 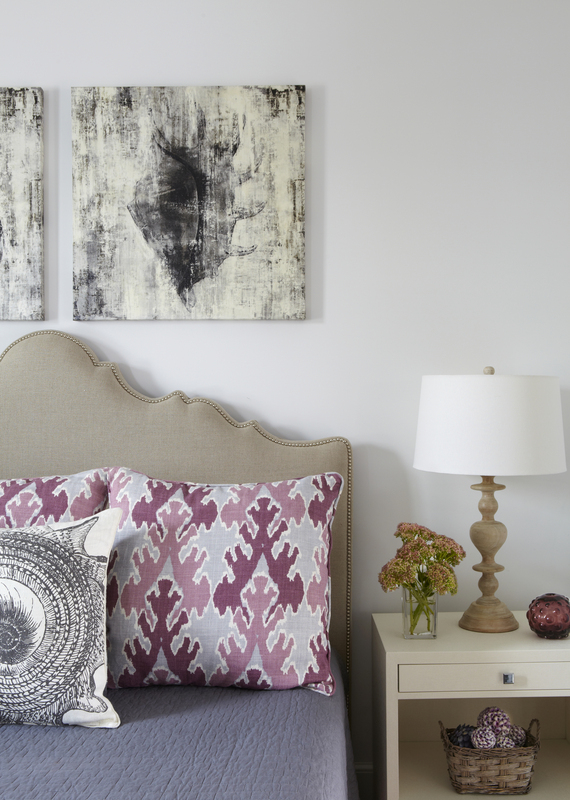 We mixed the purples and blues with greys and linens to create the room. I hope you enjoyed a look around this home. P.S. I don’t want to forget the courtyard. 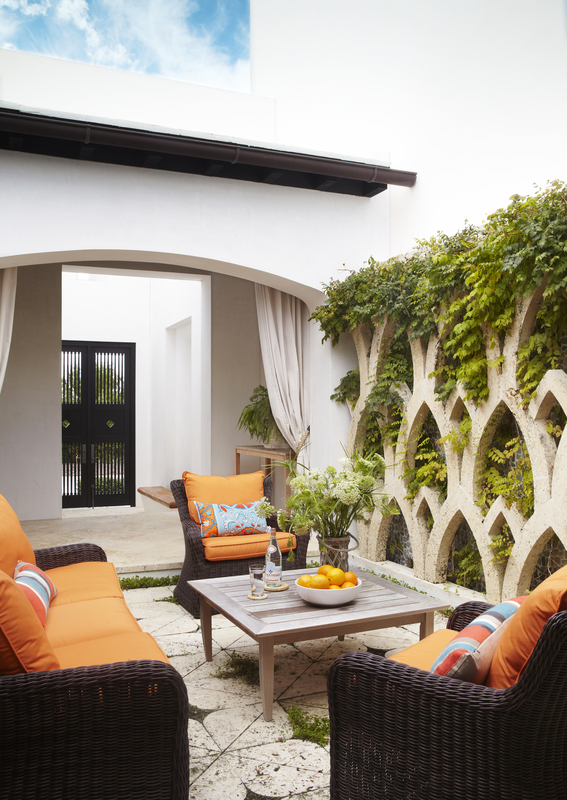 If you have ever been to Alys Beach you know that the courtyard is integral part of the homes. This one is no exception. The courtyard is located just off the dining and living rooms. We used the orangy coral from the fabrics in the dining and living room to connect the indoor and outdoor spaces.